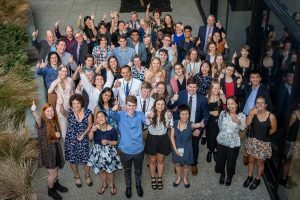 Getting together New Zealand's young scientists in a programme designed to 'power their potential' thanks to the Royal Society of New Zealand and supported by Freemasons New Zealand through The Freemasons Charity. 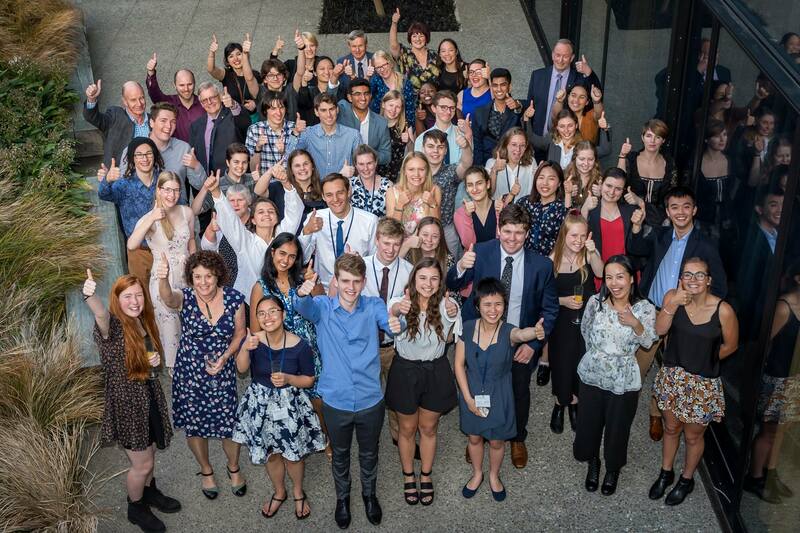 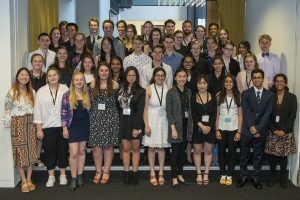 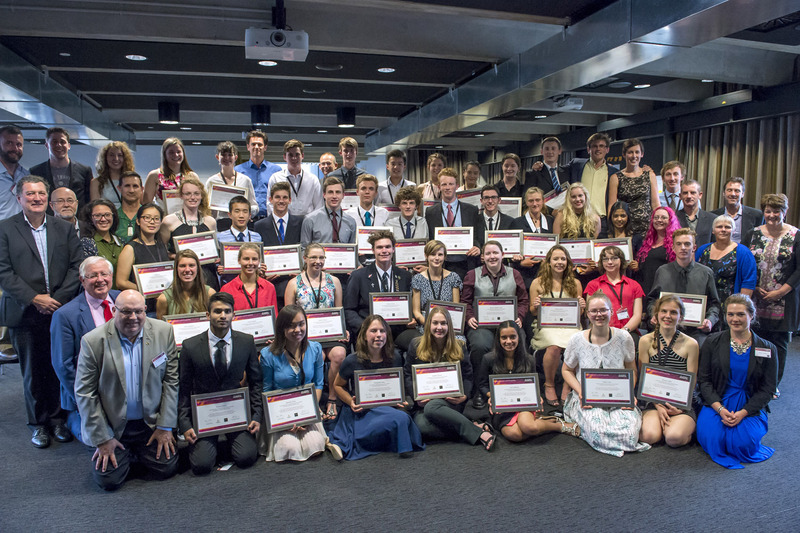 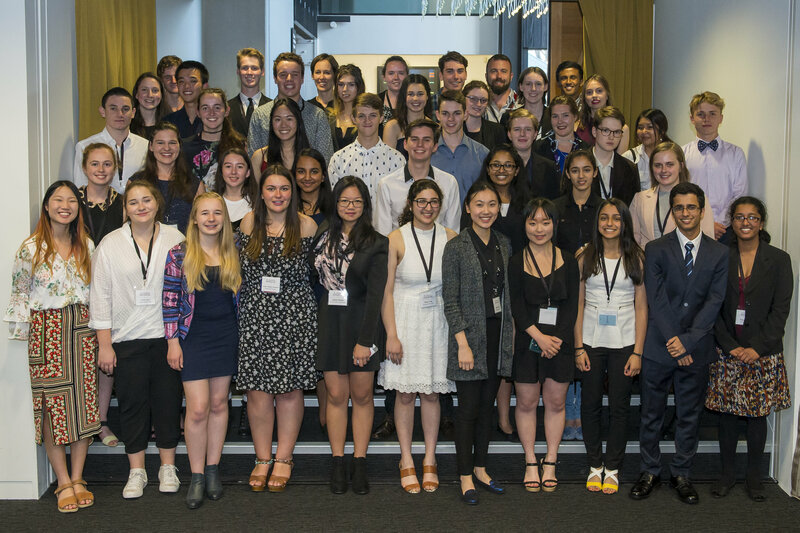 Forty young scientists recently gathered for the inaugural Powering Potential Programme organised by the Royal Society of New Zealand and funded by The Freemasons Charity. 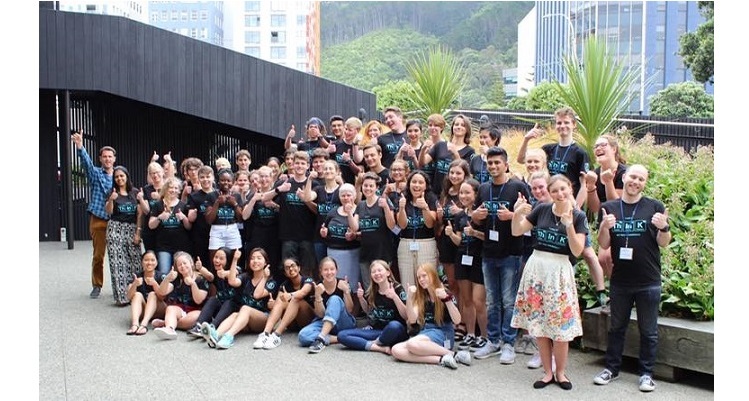 The charity has funded $30,000 for three years. 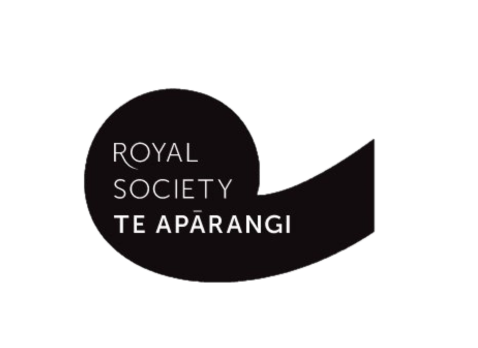 Freemasonry has had a long connection with the Royal Society with many of its founding members in the UK being Freemasons and of course here in New Zealand.